If you are on the lookout for a new laptop to fill some of your work, or pleasure needs then we might have a deal for you that is quite simply too good to miss out on. Over on the official HP website, HP are offering you a brand spanking new HP 2000z series for the price of just $349.99, with optional upgrades that will cost a little-more than peanuts. Read on to find out more about this fantastic offer. The super-affordable, 15.6-inch laptop is by no means a sluggish performer to say the least. For the price, you can net yourself an AMD Vision based laptop that runs the new AMD C-series and E-series Fusion Brazos platform APUs (Accelerated Processing Units). 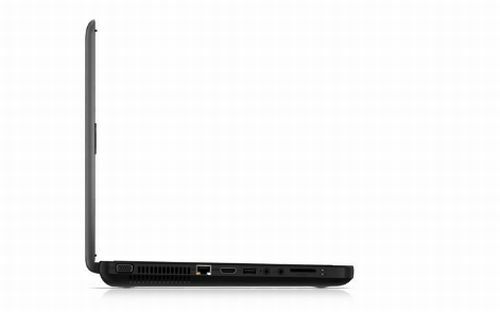 The base model comes with a more than amicable 1GHz AMD Dual-Core C-50 APU, 2GB of DDR3 RAM, a 320GB 5400 RPM hard drive, 802.11b/g/n WLAN, a HP Webcam with a microphone, a SuperMulti 8X DVD+/-R/RW with Double Layer Support, a 6 Cell lithium ion battery w/ up to 5.50 hours of battery life and Windows 7 Home Premium 64-bit. Obviously, these are the base-specs and for a little more cash injection you can upgrade the 1GHz processor to a 1.5 GHz AMD Single-Core E-240 APU or for $25 to the AMD Dual-Core E-350 APU. All of which come with a AMD Radeon HD 6310M integrated graphics card included. Other upgrades can also be added to the price. 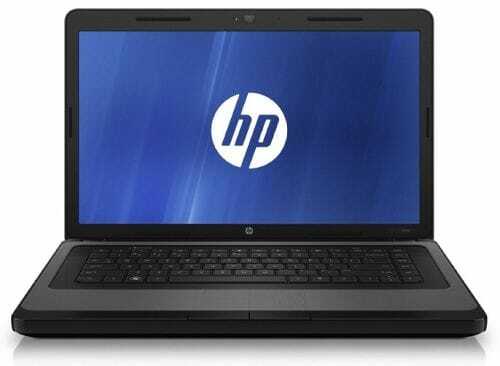 You can find out more by checking out the spec list over on HP.com‘s website, but we can also tell you that you can upgrade the HDD from the base specced 320GB 5400 RPM hard drive to a 500GB 5400RPM Hard Drive. Also of note, no bundled office software will come with the base model, but if your needs require it, there is an offer on Microsoft Office Home and Student 2010 which you can add to your cart for $40 less than the retail price. As stated, more information can be viewed via the HP website, but if high-end gaming and over the top photo/video editing is not your thing, this should be right up your street. 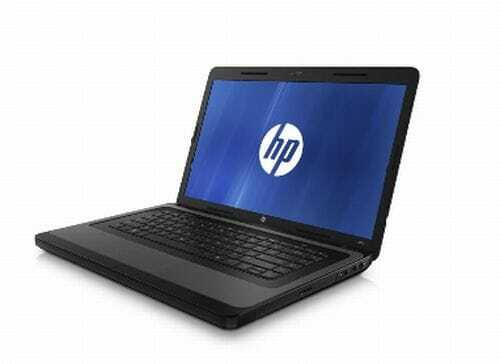 Do you know of a better value for money laptop?